I studied at Kiangsu-Chekiang Primary School and Kindergarten (1973-1981), a Hong Kong local school that uses Mandarin as the primary teaching language. After finishing my primary education, I attended TWGHs Lee Ching Dea Memorial College (1981-1984). 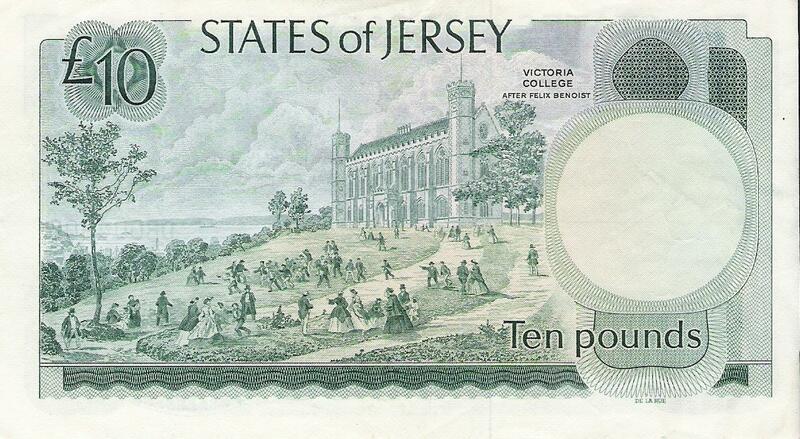 To further my secondary studies, I went at Victoria College,( Jersey, Channel Islands, Great Britain) from 1984-1988, where I did 10 General Certificate of Examinations (GCE) O-levels and 6 A-levels. 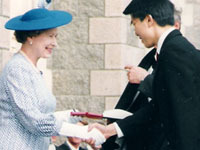 I was awarded the Queen's Gold Medal for mathematics presented by Her Majesty the Queen (photo, video clip-330kb, vidoe clip-2.3Mb, radio clip) at a ceremony at Victoria College on 25 May 89. I lived in Cambridge, England from October 1988 to January 1997; I studied at Trinity College, Cambridge University to read Electrical and Information Science at the Department of Engineering. I obtained a BA (Hon.) degree in 1991 and MA in 1994. Soon after I graduated in 1991, I worked till Aug 93 as a system development engineer at a Cambridge based company called CEDAR Audio Ltd. It specializes in restoring degraded audio signal, the company has a close relationship with the dept. of engineering (CEDAR stands for Computer Enhanced Digital Audio Restoration). I started my Ph.D. studies in October 1993 with the Signal Processing and Communications Lab., Department of Engineering, Cambridge University,, under the supervision of Prof. Peter Rayner, the funding was kindly provided by the Croucher Foundation. My main research interest was Blind Signal Separation, which involves separating signals from mixed observed data only, for examples, separating voices from speakers who are speaking simultaneously. 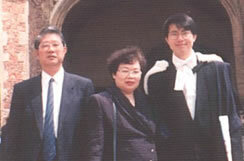 I had been an active member of the Cambridge University Chinese society (CUCS), I was elected as the president of CUCS for 1990-1991. 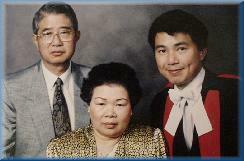 I used to teach at the Cambridge Chinese Community School every Sunday. I have always wanted to learn to speak more languages, during Jan-Apr 2006, Irene and I decided to do a 3-month full time French language course in France, spending 6 weeks in Antibes, South of France and 6 weeks in Paris. In Apr-May 2007, we spent 2 weeks in Lyon to further out French. We studied a total of 6 weeks during Sep-Nov 2009 at a Japanese language school called Yamasa Institute in Okazaki, Japan. 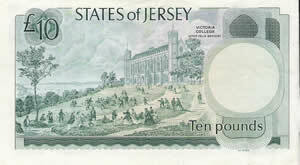 The following was printed in the brochure of The Friends of Cambridge University in Hong Kong. When I was asked to share how I had spent my time at Cambridge (88–97), I could have told you how much I had benefited from the Cambridge education system; how much satisfaction I derived in organising activities for CU Chinese Society whether as the president (90-91) or as an active member; how much I had enjoyed teaching young children to speak and write Chinese at the Chinese Community School; how many sleepless nights I spent producing video movies for Cambridge Movies Workshop; how much travelling I did during my time as a student; how much fun I had during birthday parties and cookouts; why having strawberry and cream with champagne while punting along river Cam in summer time is so enjoyable ; how having afternoon tea at the Orchid garden is equally fun; why May Balls are in June; what an achievement it was to have tried all the formal hall of every undergraduate college and most post-graduate colleges; how joyful it was at Senate house on graduation day; how much tears I shed when things did not go well; and the list goes on…. What I really want to tell you, however, is the many great friends that I made who share all these fond memories with me. And that is why I am very excited to be part of the Friends of Cambridge University in Hong Kong. It aims to strengthen this unique Cambridge bond, continue the process of enlightening each other and support promising students to take advantage of the Cambridge experience. For those who are about to take on the same journey, I wish you an equally fulfilling Cambridge life ahead of you. My main research interest is to apply Digital Signal Processing (DSP) techniques on Signal Separation and Audio Restoration. I started my Ph.D. studies in October 1993 with the Signal Processing and Communications Lab., Department of Engineering, Cambridge University, under the supervision of Dr. Rayner, the funding was kindly provided by the Croucher Foundation. My main research interest was Blind Signal Separation, which involves separating signals from mixed observed data only, for examples, separating voices from speakers who are speaking simultaneously. I worked during July 91 - Aug 93 as a system development engineer at a Cambridge based company called CEDAR Audio Ltd. It specializes in restoring degraded audio signal, the company has a close relationship with the dept. of engineering (CEDAR stands for Computer Enhanced Digital Audio Restoration).